In the recent past, enterprises chose conventional PHP systems to create web apps and develop websites. Times have changed now and developers have an array of options that help them make better enterprise apps and websites. Zend Framework (ZF), has become a popular and widely adopted framework to develop PHP web applications. It is an open source, object-oriented web application framework that is implemented in PHP 5 and is licensed under the new BSD License, and requires the signature of a Contributor License Agreement (CLA) based on the Apache Software Foundation’s CLA. Zend has enabled organizations around the world to develop more interactive and user friendly PHP websites. While it provides a number of development-focused benefits, it is also necessary to evaluate the framework on the basis of its advantages, disadvantages and what enterprises should know about Zend framework development. Preferred PHP Framework for Enterprises: ZF is favored by small as well as large enterprises. The features of greater agility, controlled development, and vast community support make it a top choice for businesses. Zend is used by well-established organizations such as Cisco WebEx, BBC and BNP Paribas. Availability of Extended Predefined Classes: Developers can build robust web apps easily with the help of the well-stocked library and extended predefined classes. Enterprises need to encourage developers to use the different components of distinct predefined classes. This also makes the web application maintenance process very simple. Support for Databases and Inclusion of MVC Components: ZF provides support for most of the prevalent databases such as Oracle, MySQL and IBM DB2. It also includes the Model View Controller (MVC) design pattern that happens to be one of the most widely used in web app development. MVC is popular due to its ability to separate the user presentation layer from data logic and application layer. Zend framework makes the setup of an MVC application seamless. Apart from the advantages of Zend Framework, there are some associated cons that should be taken into account before making the decision to select it. Firstly, Zend does have a number of free downloadable add-ons. However, there are some expensive and unofficial add-ons that developers may require during the development process. Secondly, the tech community tends to consider ZF as one big collection of classes rather than a solid web application development framework. There are also some concerns around the lack of community made tutorials. The learning curve is a little steep and just a handful of credible tutorials and videos is one of the drawbacks. Some of these drawbacks discussed here have been addressed in Zend Framework 2 also known as ZF2. 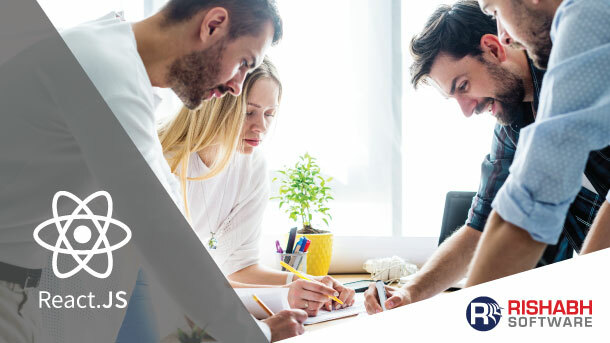 SMBs may consider partnering with an experienced development company to build cost-effective and scalable web solutions with robust PHP frameworks. Overall, ZF does remain to be a preferred PHP framework world over. It’s feature-rich components enable enterprises to run business critical and high-usage applications. 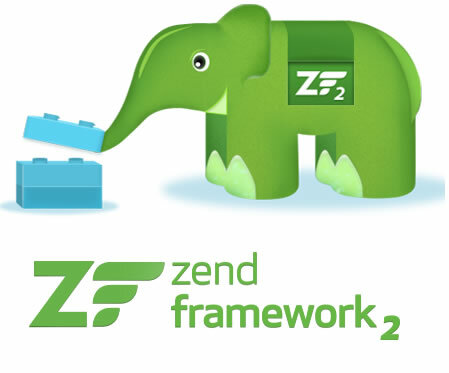 We’re excited to see what Zend Framework 3 will have in store for us to build bigger, bolder and better web apps. Do you agree with the pros and cons of Zend framework discussed above? Feel free to add your comments in the section below.